Outdoor gardens are often associated with peace, tranquility and a sense of comfort. There is something about the way they make you feel at ease and relaxed even when you have reason to feel low. 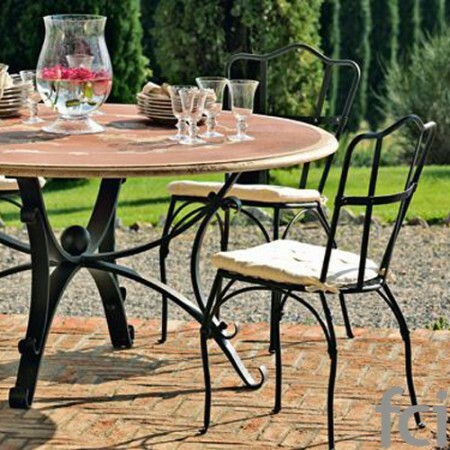 The outdoor garden furniture seating arrangement must be perfect and on point. The seating is normally arranged according to the purpose of the garden and the owner’s wish. The furniture is always the pivotal point though. It has to merge into the arrangement and fit in flawlessly. Colour smart; thanks to Mother Nature, you’re no longer limited to one tone of wood. You can use beige, black, brown, ply wood etc. What you have to be cautious about is the splash of colour you use for the cushions. You could choose reserve bold colours for your finishing, just as long as they blend well with your outdoor chosen theme. Best quality material; Consider the quality of material, the durability of the furniture, the trend of the outdoor seating, and other closely related factors before choosing one. 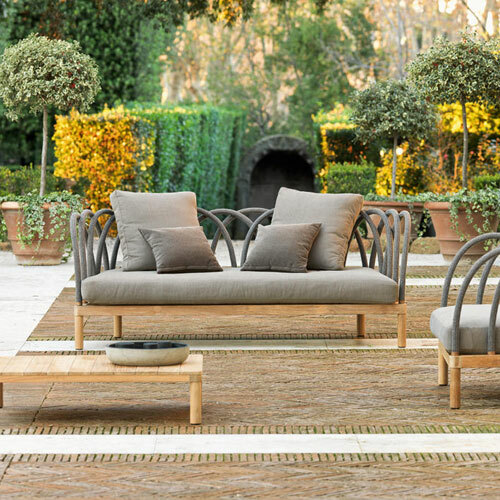 Garden design; while choosing outdoor furniture seatings, be sure to match the garden theme with the furniture design. They should complement each other and present a coordinated final picture of the garden. Dual purpose furniture pieces; Consider the usability of the furniture. Furniture makes a big part of the seating, so choose the type that can not only be used to lavish the garden but also to give an extra comfort for the corridor, the sitting room, etc. 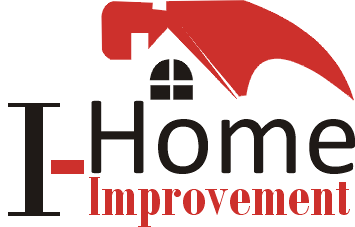 Easy maintenance; always opt for furniture and materials that are easy to maintain. Think of furniture materials like metal, cedar, teak, etc. It makes it easy to relax and enjoy your outdoor garden and the beautiful spread of furniture rather than caring for it. Such furniture arrangements remain unfazed by whatever the weather brings. They remain beautifully shinny for years. Concrete built-in benches will work marvelously for modern looks. They mostly fit in on outdoor gardens used for corporate meetings and extended family reunions. They may not be overly cosy and recommended for a private home; but they hold the candle for elegance and class. You can add cushions and throw in more personalized decorations to make them appear warmer and more grounded. Centralizing the purpose of your furniture will help you zero in on the type of outdoor garden seating you want. Material that is weather proof is another factor you need to consider for your garden. An iron clad outdoor garden seating can also be a good choice. Iron is durable and in most cases is trendy and compatible with all types of weathers. Adding a touch of colour and quality cushions is the touch you need to make it pop. Futuristic modernism; in this style, think of long stools, uniquely designed low seats and mostly metal adorning your terrace nicely. PreviousPrevious post: How would you know where your Waste materials end up?